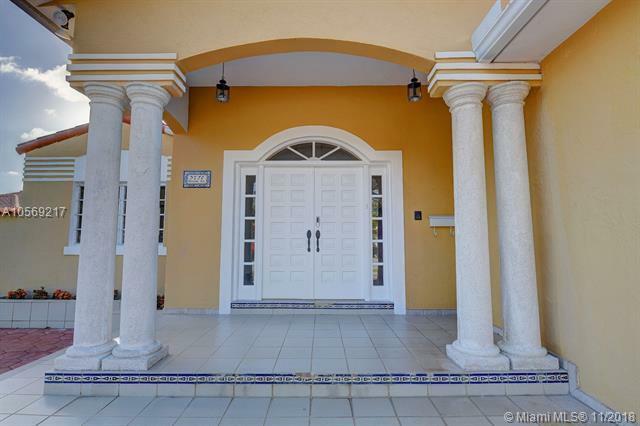 Immaculate Miami Beach Home with Art Deco character. 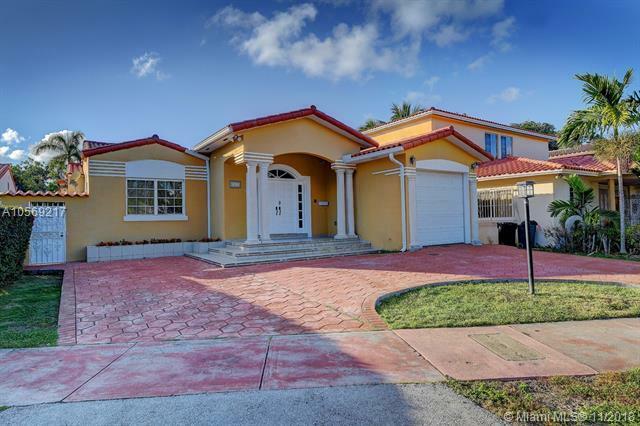 Expansive and split floor plan with 5 bedrooms and 5 bathrooms in the main home plus guest cottage, one car garage and separate laundry/utility room inside the home. 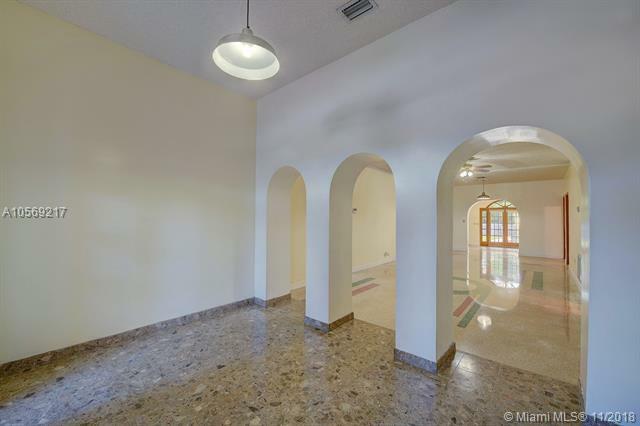 Impressive entry way with vaulted ceiling and beautiful arched doorways. Designed terrazzo & hardwood flooring throughout. A fenced backyard includes beautiful green lawn and swimming pool perfect for Miami Beach. 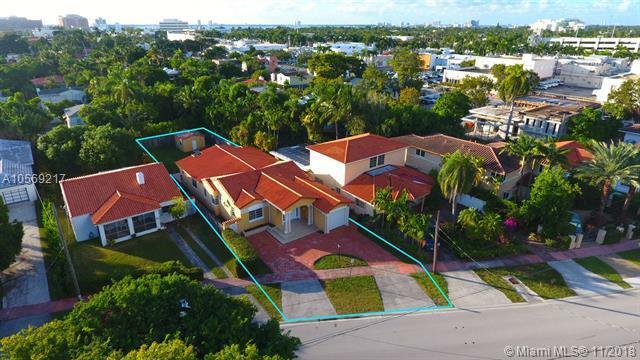 Central mid-beach location within walking distance to 41st Street & beach.